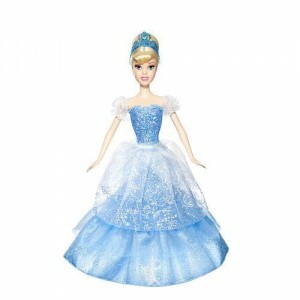 $9.99 For Disney Princess 2-In-1 Ballgown Surprise Cinderella Dolls on Amazon.com | A Savings WOW! Amazon.com has the Disney Princess 2-In-1 Ballgown Surprise Tiana Doll for only $9.99 right now (normal list price of $20.99). It is eligible for free Super Saver Shipping if you have an order of $25 or more. This would make a great stocking stuffer. 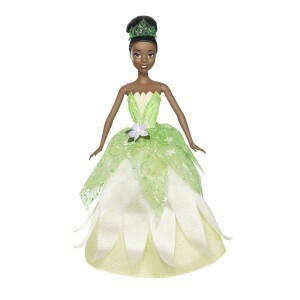 Get Disney Princess 2-In-1 Ballgown Surprise Cinderella or Tiana Doll for only $9.99 on Amazon.com.